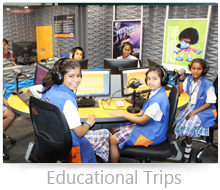 RPS International School is centered on the lives of children and is dedicated to the development of their intellect and personality. We actively encourage the process of joyful discovery that is significant to a meaningful and responsible. We believe that character forms the foundation for both intellectual and personal growth. 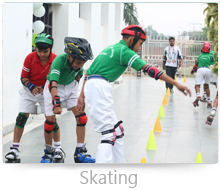 RPS students are active and responsible participants in every aspect of the school community. As our students learn, we expect them to demonstrate. 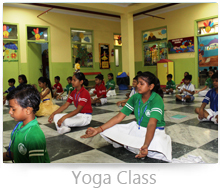 Our dedicated teachers are mentor and care for children as their own. By example and word, they instill the virtues of compassion and good citizenship. Beyond the classroom, students develop their talent through a wide athletics and the performing arts. Dear parents, Education emerges where everything else fails. It is priceless gift of wisdom, this art of instruction is extremely subtle and dedicated but a good school practicesit harmoniously and blends formal with informal. 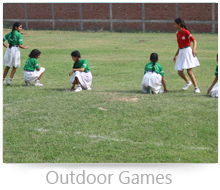 RPS is having plethora of social, cultural and co-curricular activities. 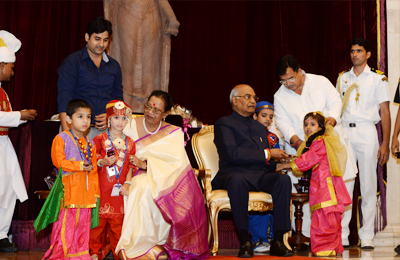 It provides a dynamic secular platform across the length and breadth of society. 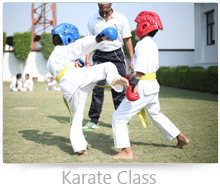 Co-curricular activities answer the harmonious growth of children. It’s my pleasure and privilege to serve as the Executive Director and day in and day out execute things to accomplish every aspect of this modern school in this competitive age, where aspiration of every child. 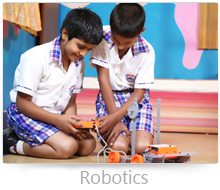 We at RPS aim to make learning interesting and activity oriented. 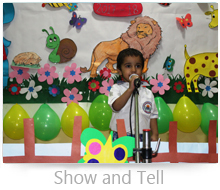 The various rhymes and stories are taught to the little ones through actions to ensure long term retention. 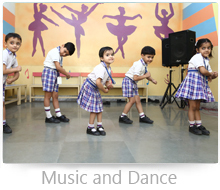 The use of multimedia, games, music and dance provide the students with a fun-filled learning environment. 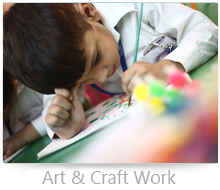 We encourage the development of self-esteem, independence, curiosity, creativity & competency through meaningful & enjoyable hands-on activities. 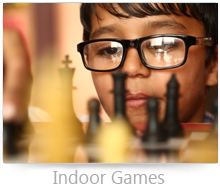 Our activity room is divided into balancing, fruits, vegetables, blocks, alphabets, swar-vyanjan, numbers, shapes Aids. 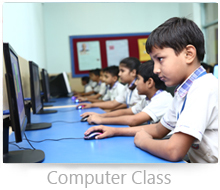 It creates a stimulating environment and aids spontaneous learning. All classrooms are spacious, bright and cheerful, with a large animated colourful characters, which makes this place a special one. Smart boards are a sophisticated replacement of the traditional overhead projector. 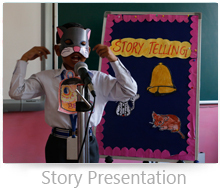 The interactive board turns a typical classroom into a fun learning environment for the students to learn while watching and listening through boards. A fleet of good transport facility is available and it is very efficient and time bound in every route. 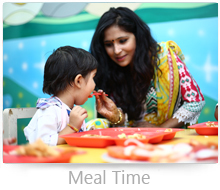 The pickup time would be conveyed to the parents at the time of admission. We have care takers in our vehicles to ensure the safety of our children and to make them sit comfortably. 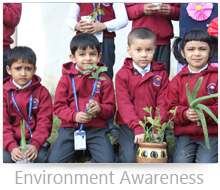 The wash rooms are well maintained, hygienic and specially designed for small kids. 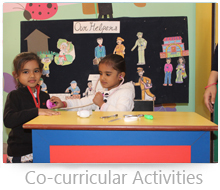 The care takers ensure frequent visits to take care of the needs of little children..
Children from diverse backgrounds learn through fun, structured, hands-on activities & enjoy the experience of exploring & thinking for themselves. Registration open for classes Pre-Nursery to Grade 8. Session starts from April every year. Registration forms can be collected from the School reception from 9 am to 2 pm (Mon-Sat). The forms can also be downloaded from our website. 4 passport size photographs of child. Xerox copy of Aadhar card of child and parents. Xerox copy of Blood Group Report of child. 2 passport size photographs of each parent. Xerox copy of birth certificate of child & immunization card. Xerox copy of address proof. Original Transfer Certificate- Grade 1 onwards. 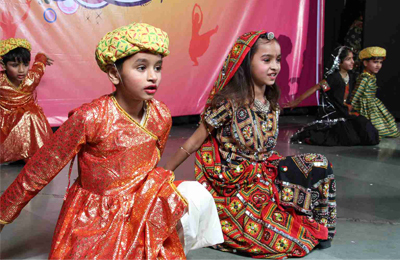 Note: RPS is open to children of any religion, culture, ethnic origin, gender or to all the rights, privileges, programs and activities generally accorded or made available to children at the school.